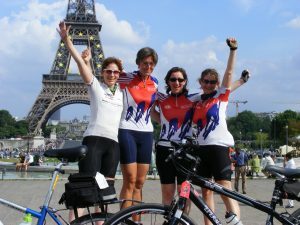 Would you like to Cycle from London to Paris in aid of Hospice at Home Carlisle and North Lakeland? 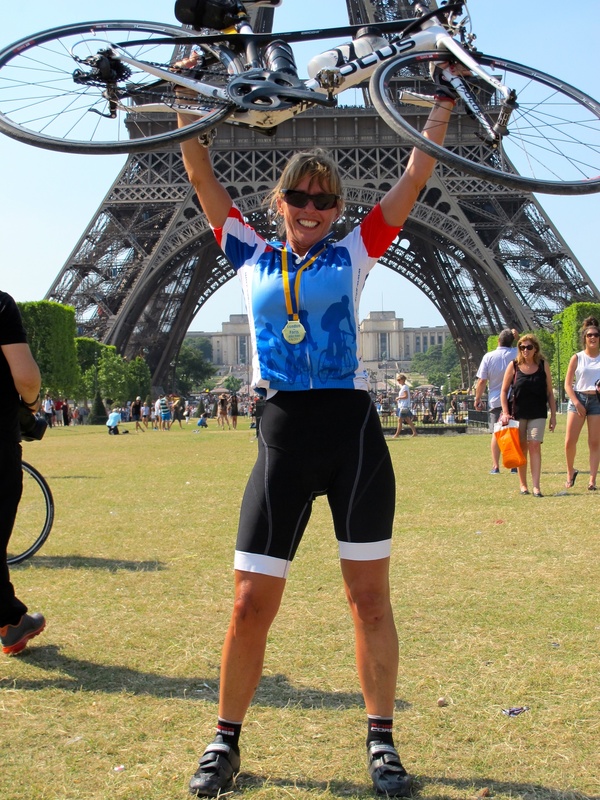 The 300 mile, 4 day bike ride takes you through the beautiful Kent countryside to Dover, before crossing the Channel to Calais. 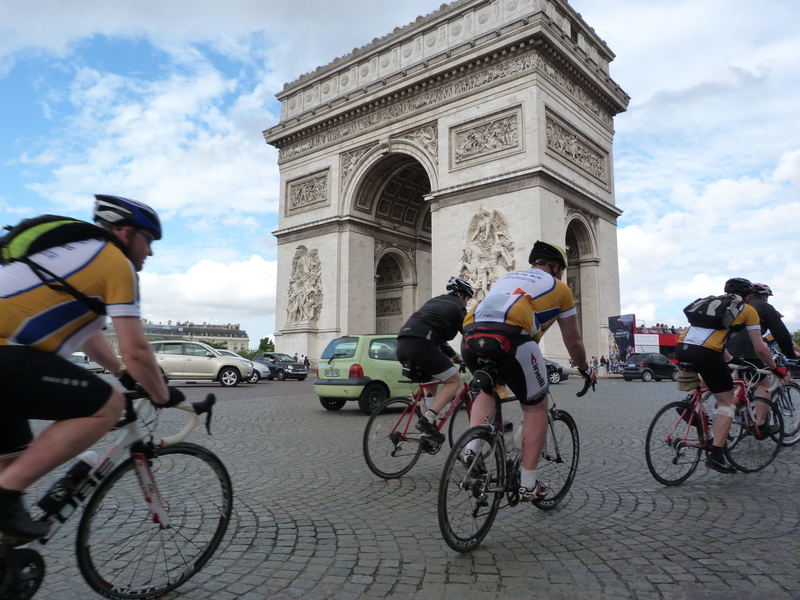 The route takes you along quiet French country lanes, through traditional market towns with views of the rolling, green fields of northern France, passing the war memorials and cemeteries of the Somme. 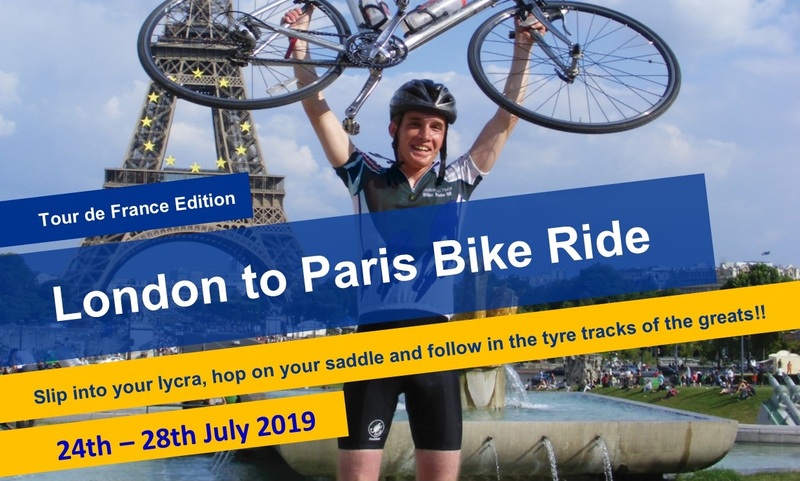 The pièce de résistance of this cycle challenge will be the final cycle up the Champs Elysées to the Arc de Triomphe, following in the tyre tracks of the cycling greats, before watching them cycle the same route the next day in the finale of the Tour de France! Read the London to Paris Tour De France Edition Brochure for more information on the challenge.